Professional Services with the Feel of Home! Seeing your baby for the first time is a special moment. Now you can have a clear and beautiful image to last you and your family a lifetime. At InVision Ultrasound we have a few different packages to choose from to meet your individual needs. An additional charge of $20.00 will be applied to the 3D/4D/HD scan package fee and plan on spending a little extra time at your appointment. 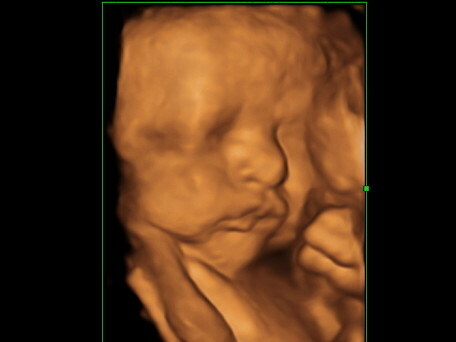 Also, please plan on booking your 3D/4D/HD ultrasound package before 34 weeks. Gender determination can still be done at 15 weeks. In the comfort of our facility, we hold childbirth classes that focus on what to expect during labor and birth, relaxation & stress management, care of the newborn and much more. We offer both an intensive one day workshop as well as an in depth weekly series. 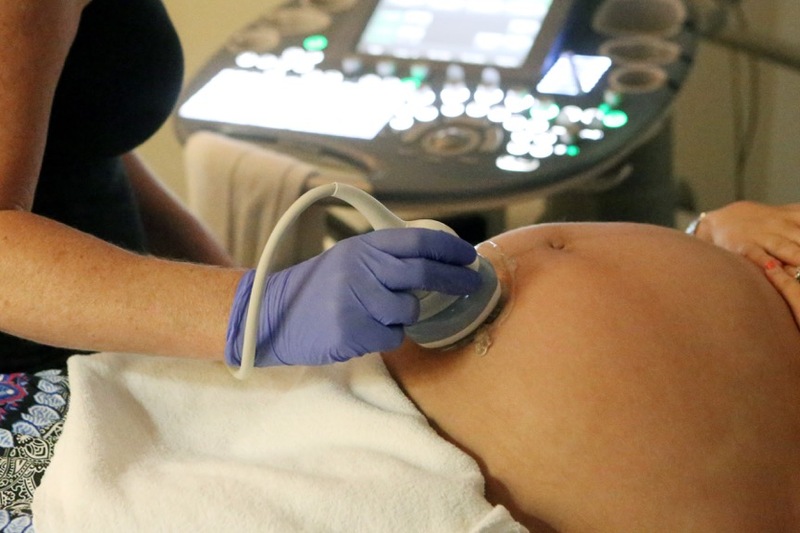 InVision Ultrasound is proud to be a part of your pregnancy journey and to be there with you and your family as you meet your baby for the first time. 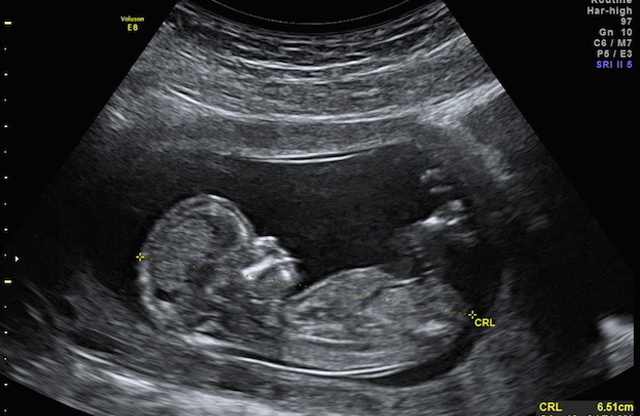 We are a boutique-style 3D/4D/HD imaging center which allows parents-to-be, family and friends an opportunity to see their unborn baby in motion and in pictures.